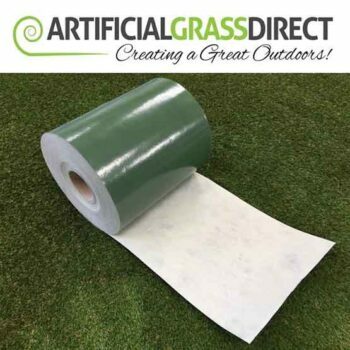 Golf Pro+ Artificial Grass is a professional quality range of putting grass and is suitable for all locations. 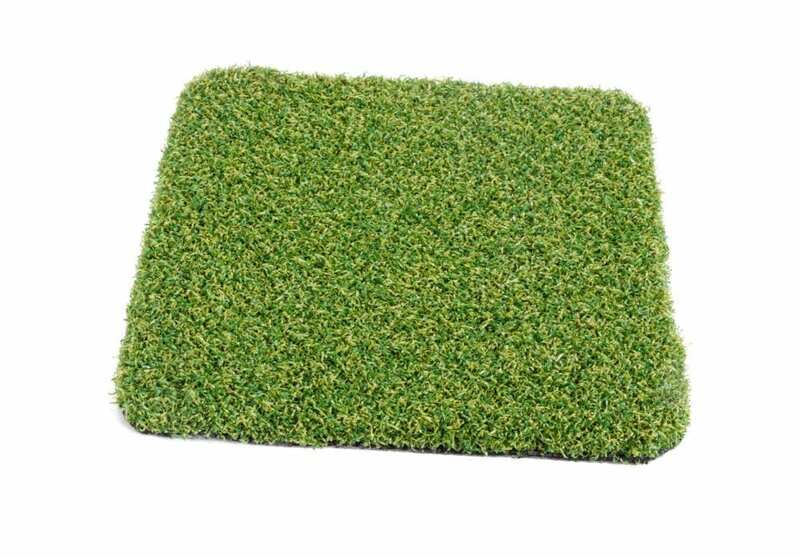 It has a one tone green and is manufactures to the highest of standards. 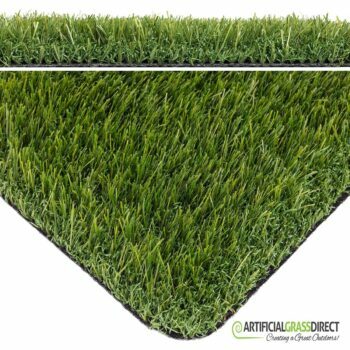 High in density, constructed of nylon and is designed to ensure your ball runs true. 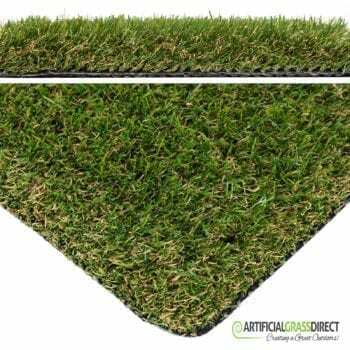 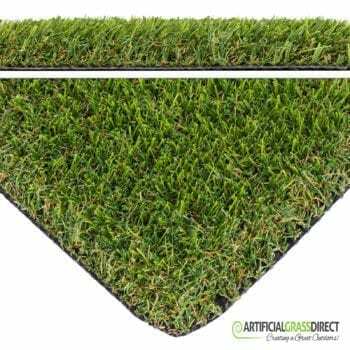 This Golfers putting artificial grass is one of the best you can buy. 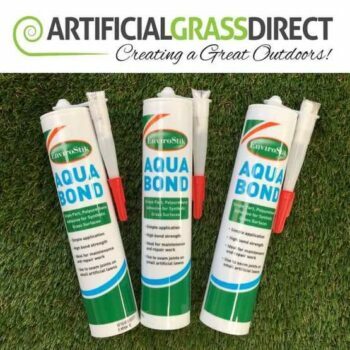 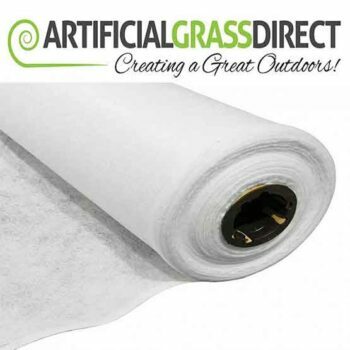 You will not be disappointed when choosing this putting grass and will last for years ahead.